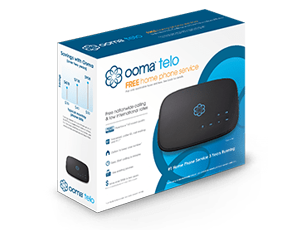 Once again, Consumer Reports has come out and made a splash about the Ooma Telo home phone system. We thought rather than talk ourselves up, we’d let you check out who’s already buzzing about it – and why Telo is a great solution for saving money around the home. 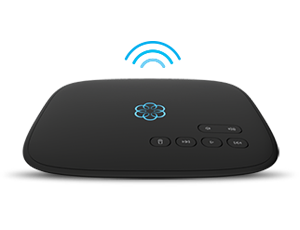 Know someone still deciding whether they want to cut the cord and switch to Ooma? Here’s where they can learn more.